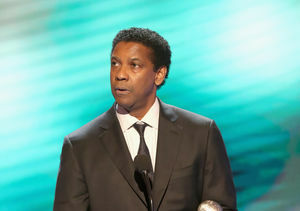 It was a special night for Denzel Washington as he was honored with the Hollywood Legacy Award at the 2017 BET Presents American Black Film Festival. 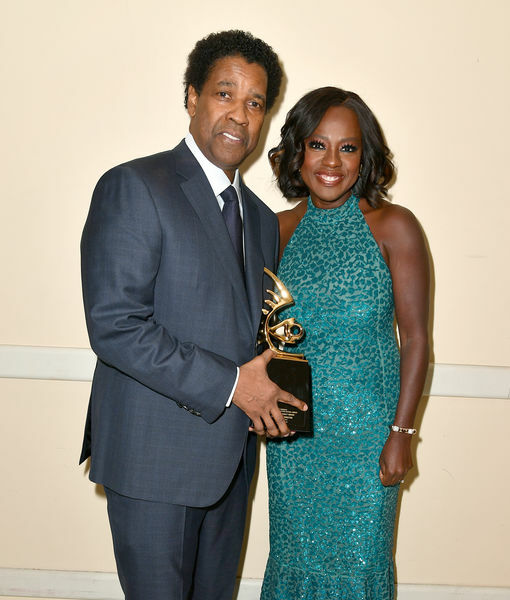 The Oscar winner received the award from his friend and “Fences” co-star Viola Davis. 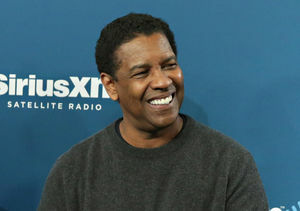 The two chatted only with “Extra’s” Renee Bargh backstage.